The Miami Seaquarium is a 38-acre oceanarium located on the island of Key Biscayne. It was founded in 1955 and it is the oldest oceanarium in the United States. 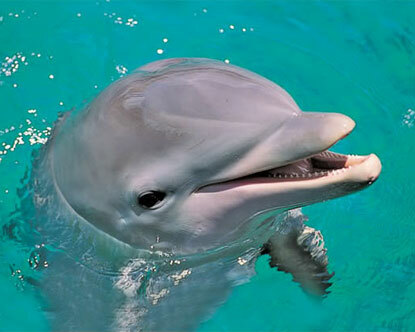 In addition to marine mammals, the Miami Seaquarium houses fish, sharks, sea turtles, birds, reptiles and manatees. The park offers daily presentations and hosts overnight camps, events for boy scouts and group programs. The unique fact about this Seaquarium is that they have a program where you can do a reservation and swim with dolphins. This entry was posted in Key Biscayne. Bookmark the permalink.